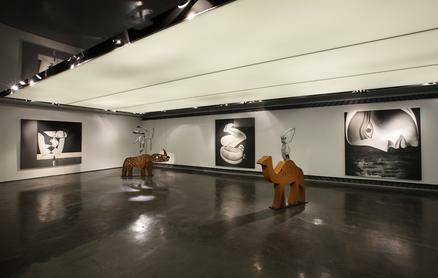 Ayyam Gallery Dubai (DIFC) will have reduced working hours from 20-22 December (10am - 8pm). The gallery will be closed from 23-27 December and will reopen on 28 December (10 am - 8pm). Dubai (Alserkal Avenue, Al Quoz) will be closed 25 December. Normal hours resume 26 December. Both Dubai galleries will also be closed from 1-3 January. Beirut will be closed from 25 December - 4 January. Normal hours will resume 5 January. We wish you happy holidays and a joyful New Year 2015!